Robert Shaw is Atos’ Global Program Director for ‘Zero email’. He is attempting to introduce a no email policy in the workplace to cut down on spam and increase work time – workers are encouraged to use social media to communicate with each other. 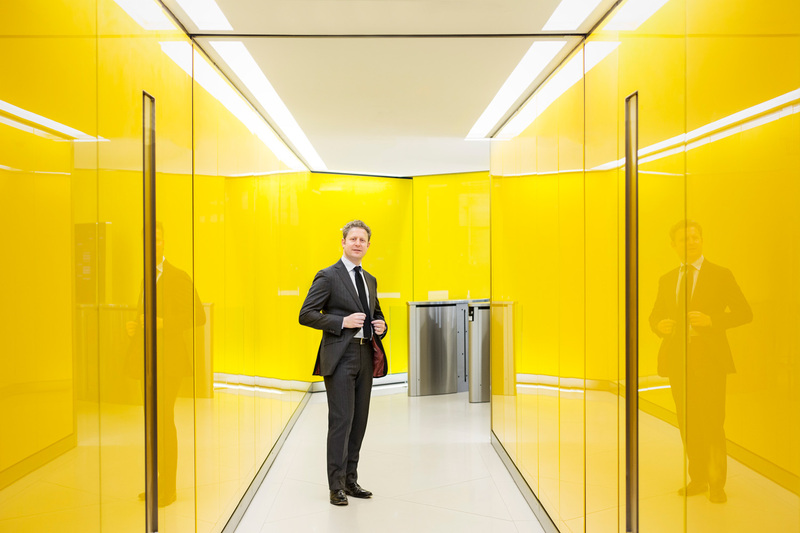 We photographed him for the Financial Magazine ‘Capital’ in some very colourful environments in and around Atos’ headquarters in London.